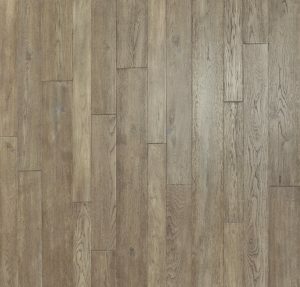 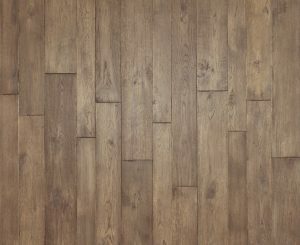 The Tuscan series is designed to replicate the nostalgic presence of handcrafted wood floors in the regions of Northern Italy. 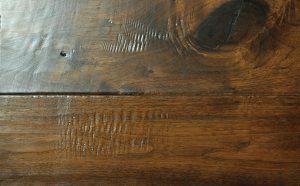 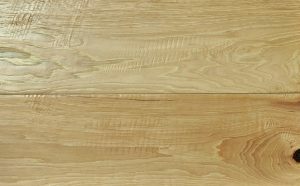 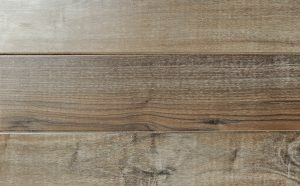 The multiple widths are unique to match each cut of the wood to give every plank its own personal character, managing to bind it all together. 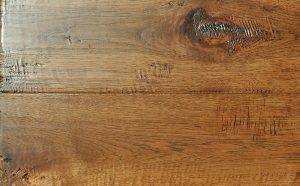 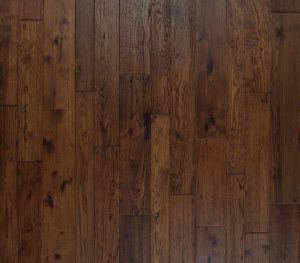 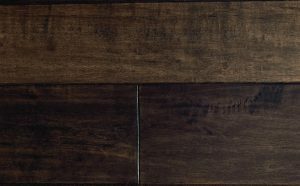 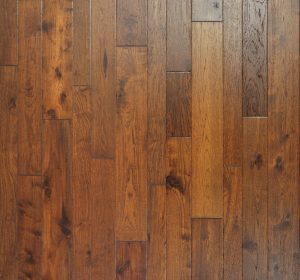 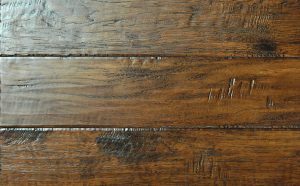 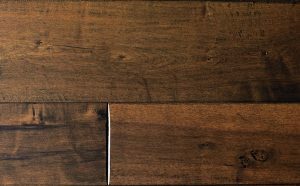 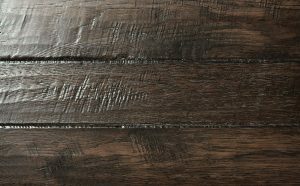 Only through years of craftsmanship and the hands of artisan experience, this wood floor can truly harness the true essence of old world Tuscany.